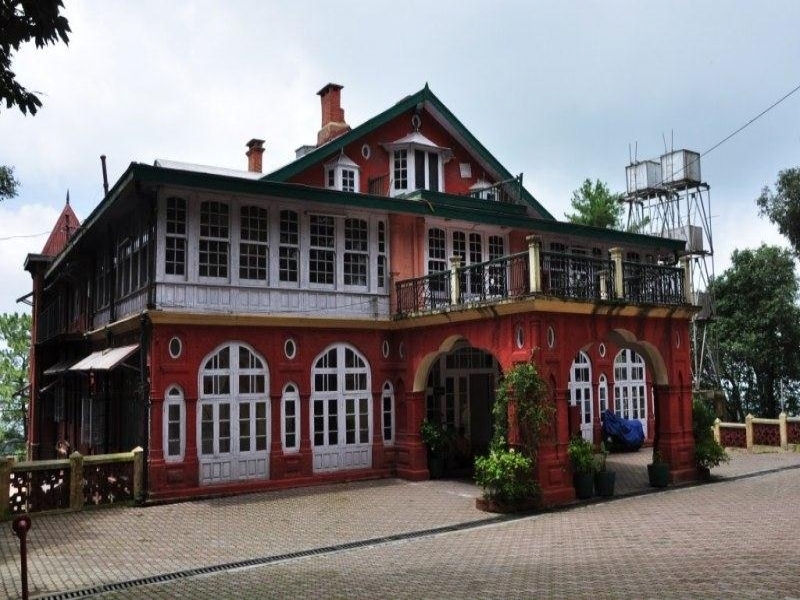 Within walking distance of the University of Himachal Pradesh stands Manorville Mansion. During negotiations about India's independence in 1945, Mahatman Gandhi, Sardal Patel, Maulana Azad, Lord Wavell, and Jawahar Lal Nehru all stayed in this mansion. The mansion itself was actually built for Raja Harnam Sing and her daughter Rajkumari Amrit Kaur. Raja Harnam Sing was the first woman cabinet member of India, and she eventually donated her house to civic use. The mansion is currently preserved. The greatest attraction is the room where Mahatma Ghandi stayed. It has been preserved in the condition that he left it. For individuals interested in history and India's independence struggle, the mansion is a must see location. It is within close distance to the State Guest House as well as the Himalayan Aviary. Touring the building takes less than a couple hours, and it fits nicely in with tours in other nearby areas. Been to Manorville Mansion ? Share your experiences!